Our priority is your health and wellness. The doctor is going to sit down with you and listen to your concerns. We want to know everything you can tell us about your condition. We will then perform an examination in the area of complaint.. Why? Because we want you to be given the personal care and expertise you deserve to achieve maximum health. 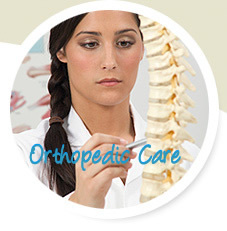 During your examination, which may include an orthopedic exam and x-rays, if needed, in the chief area of complaint. If your doctor recommends additional services, you’ll know right away. Please feel free to ask questions at any time. We’re excited to share how we’ll address your immediate concerns, as well as talk about the proactive possibilities and preventative benefits of ongoing chiropractic care. Simply put, we’re here for your health. We look forward to meeting you! During your first visit, the doctor will conduct a physical exam. 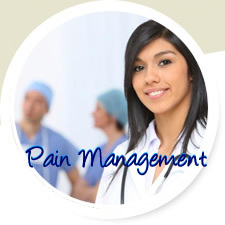 He will also want to hear all about the pain you're experiencing and any injury related details. Our doctors will educating you about what was found in your examination. A treatment plan will be discussed, as well as, risks, if any, that may be associated with your condition. 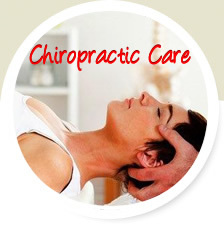 We work with to you get you feeling better as quickly as possible. Your plan may also include advice on postural correction, exercises and stretches, sleeping position or other wellness techniques that you can do at home.